It’s easy to feel glum with shorter days and longer nights but we’ve found some of the hottest events from around the globe this November to cheer you up. 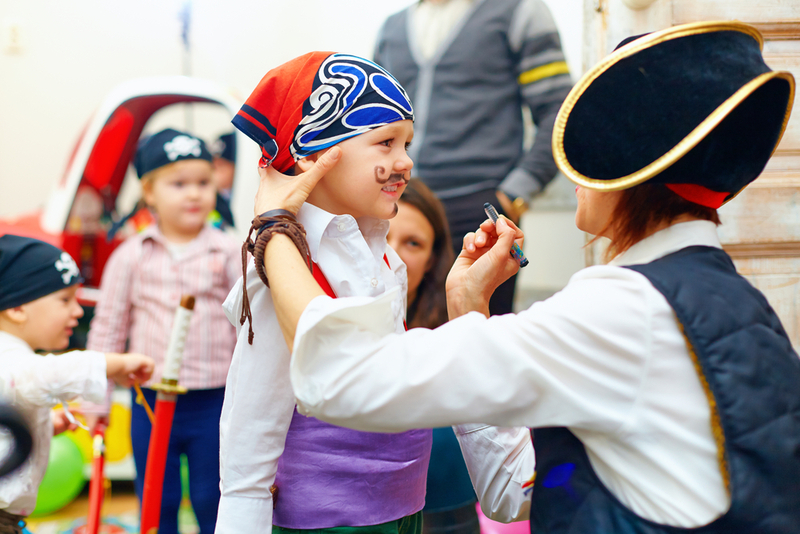 With mock pirate invasions, street dances and sports events, Pirate Week is one for the whole family to enjoy. These swash-buckling events take place between the 12th and 22nd November, and with an average temperature of 28 degrees Celcius in the Cayman Islands in November, there’s even more reason to go! 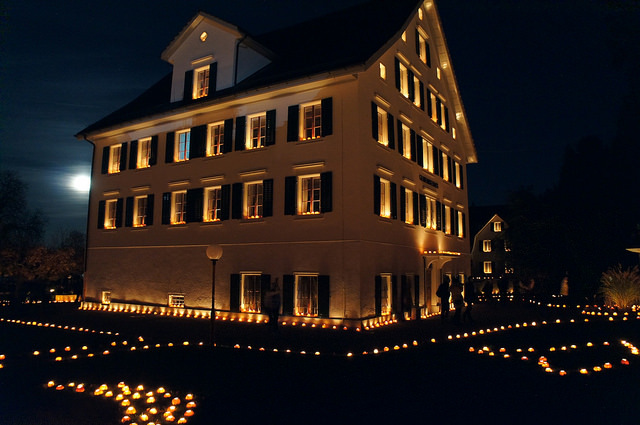 The celebration of this humble root vegetable is taken seriously in the small town of Richterswil, on the banks of Lake Zürich. Much like pumpkins, the turnips are carved and lit with candles. Then on the second Saturday of November they are used in a parade and to adorn the town. 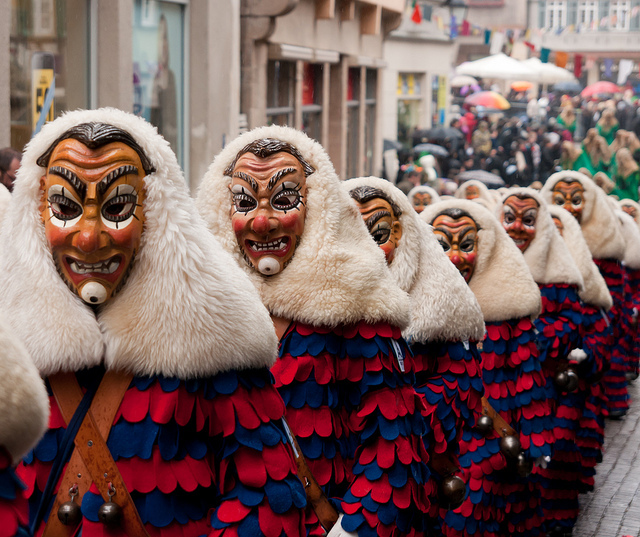 The Düsseldorf Karneval is a long one taking place from the 11th November 2015 through to the 10th February 2016. Highlights include Hoppeditz Awakes (on November 11th) when the stage for the festival is set by a jester waking up, falling out of a mustard pot, and giving a speech which mocks the town and the mayor. The mayor plays along, and the jester plays a key part in several events through the rest of the festival. 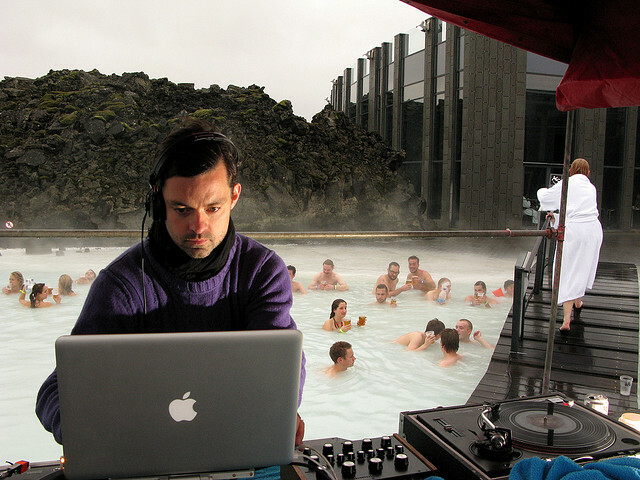 This Icelandic music festival makes use of some of the country’s most gorgeous settings – listening to live music from the Blue Lagoon has a seriously dream-like quality. This year’s event takes place from the 4th November through until the 8th November and has a strong line up featuring Caribou and Hozier.